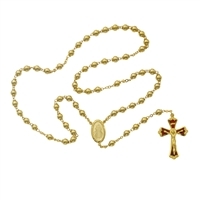 The term "rosary" used as a proper noun, Rosary, designates the well-known Dominican rosary with 59 beads. 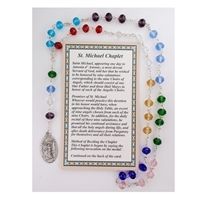 All other arrangements of beads stung together are properly called "chaplets". 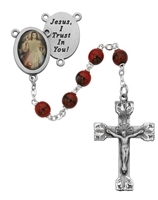 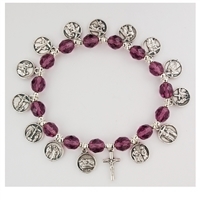 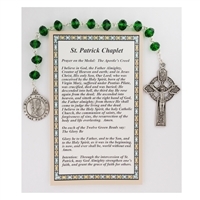 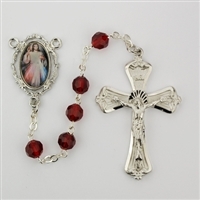 Chaplets are prayers/devotion to Mary, Jesus or a specific Saint.